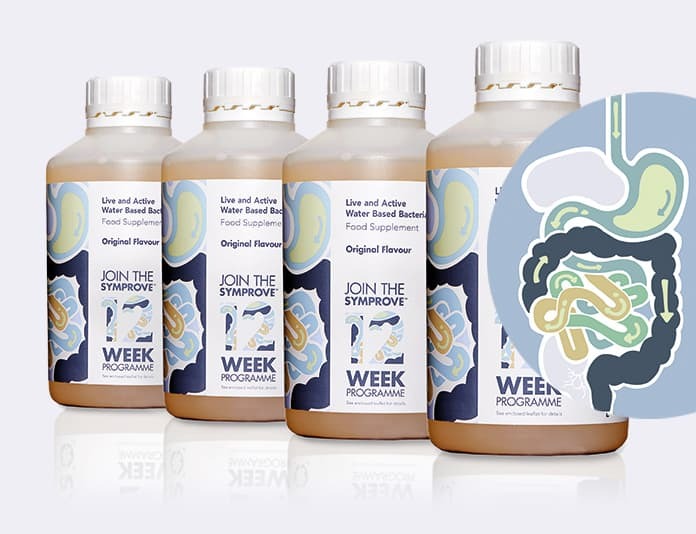 We are thrilled to have Symprove as sponsors of our 2019 Platinum Awards, creators of a unique multi strain live liquid probiotic that has been proven to rebalance gut bacteria and help manage the many uncomfortable symptoms of IBS and IBD. 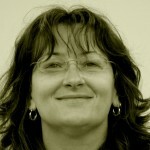 Over twelve million people in the UK suffer with IBS (irritable bowel syndrome) and approx. three hundred thousand people suffer with IBD (inflammatory bowel disease) and with their pioneering product Symprove have many customers feeling the benefit of combining Symprove with their diet. Being one of the only non-dairy, liquid formulations on the market, Symprove is different to other products as it does not trigger digestion, so it can bypass the stomach and get directly into the intestines quickly, where it gets to work. Symprove is manufactured in Farnham, Surrey and sold online, direct by calling into the HQ in Farnham, or through various health food and wholefood shops across the country and online retailers also. 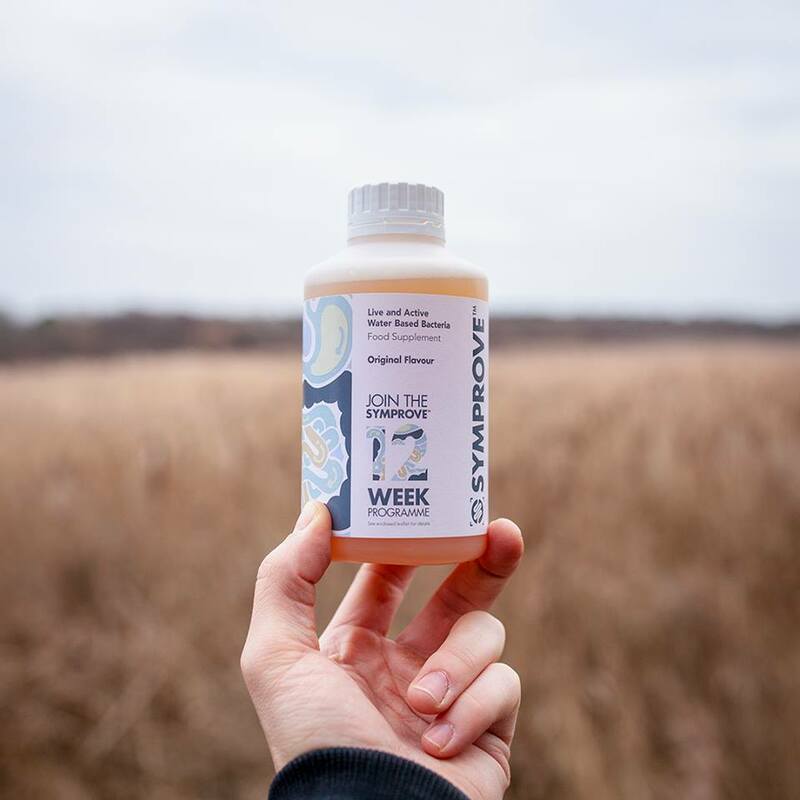 Rebalancing your gut bacteria is not a quick fix, independent research shows it can take some time, which is why Symprove created their 12-week programme. During the Symprove 12 week programme the simple change you make to your daily routine is just to drink 1 small cup of Symprove each morning (10 minutes before eating or drinking). That’s it!